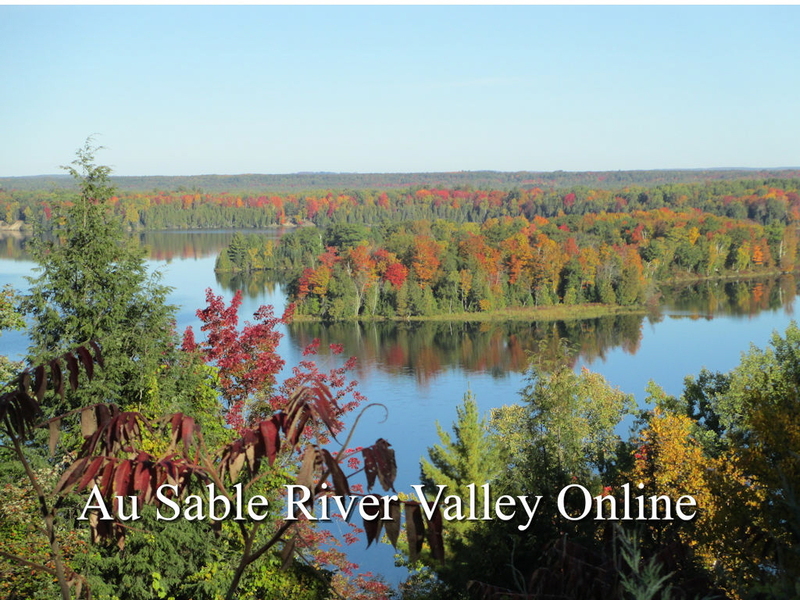 The Au Sable River Valley offers a diverse motorized trail system for all seasons. The Meadows Trail System offers 70 miles of trail and can be accessed fro several trailheads including M-72, Luzerne and Meadows Campground. This system is primarily sandy and open with some densely forested sections. A 33 mile section of the Michigan Cross Country Cycle Trail (MCCCT) crosses the Forest from the Parmalee Bridge area in the north to Hughes Lake in the south. The MCCCT is narrow and open to motorcycles only. Limited sections of the MCCCT are shared or parallel with the Meadow ORV Trail System. The Mack Lake Trail System encompasses almost 100 miles of trail and a wide variety of trail types with open straight sections as well as tight, hilly stretches. The system lies lies east of M-33, and there are several trailhead locations available to access the system, including a paved parking area on M-33 and access from Mack Lake Campground. There is also a connector from the Mack Lake system to the Meadows system. An outstanding feature of the Mack Lake system is the Bull Gap Hill Climb area which offers a scramble challenge for experienced riders. Please notet hat the Bull Gap Hill Climb is open from 6 a.m. to 9 p.m. and alcohol is prohibited. Download the most recent version (recommended for viewing the maps & brochures) of Adobe Reader for free now.